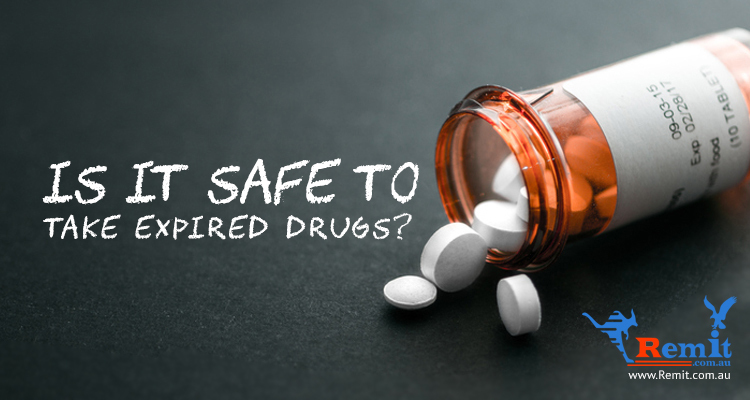 Is It Safe to Take Expired Drugs? 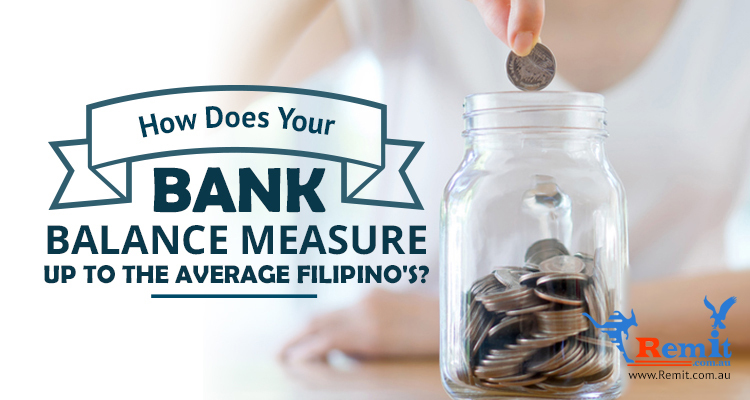 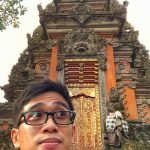 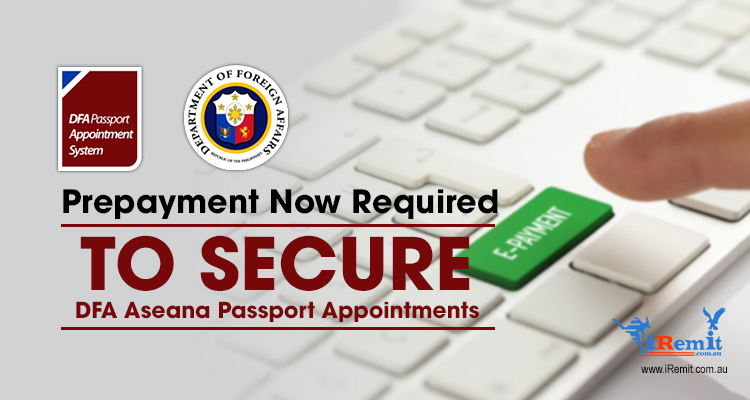 How Does Your Bank Balance Measure Up to the Average Filipino’s? 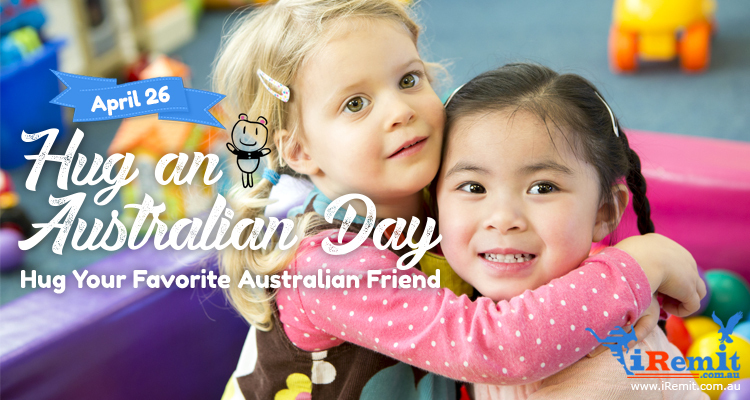 Hug an Australian Day: Hug Your Favorite Australian Friend on April 26! 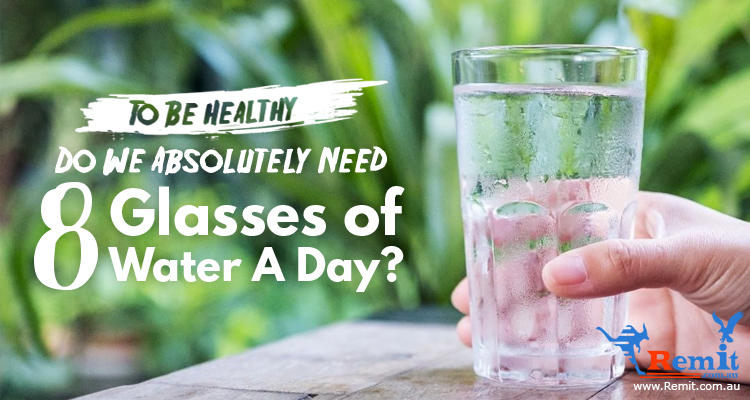 To Be Healthy: Do We Absolutely Need 8 Glasses of Water a Day? 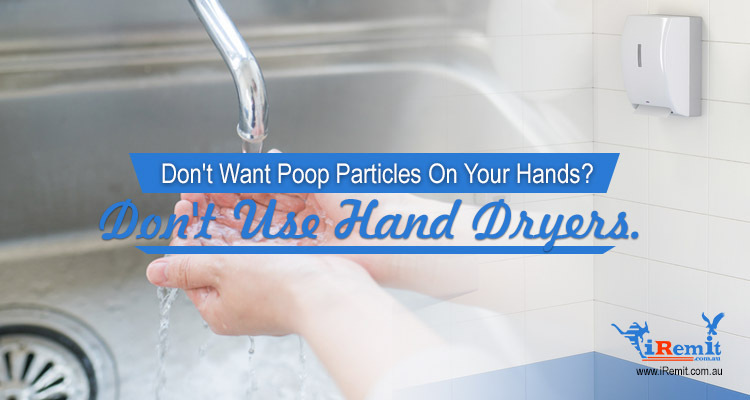 Don’t Want Poop Particles On Your Hands? 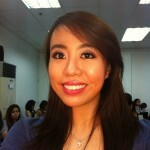 Don’t Use Hand Dryers.